Jaguar Land Rover is continuing to drive its environmental performance by attaining the latest ISO 14001 standard. The latest Environment Management Standard certification focuses on organisational leadership including how environmental factors are integrated into the strategic planning of the business. 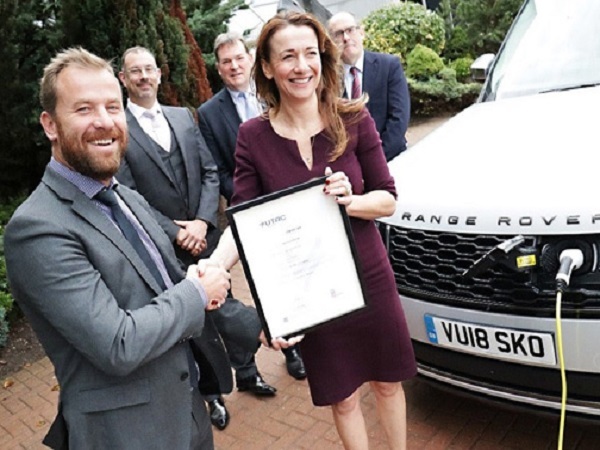 Alongside the introduction of electrified powertrains to the vehicle line up, the wider Jaguar Land Rover management system has been perfected to attain this globally recognised certification. This includes analysing the environmental effects of each vehicle’s life cycle from inception to delivery. 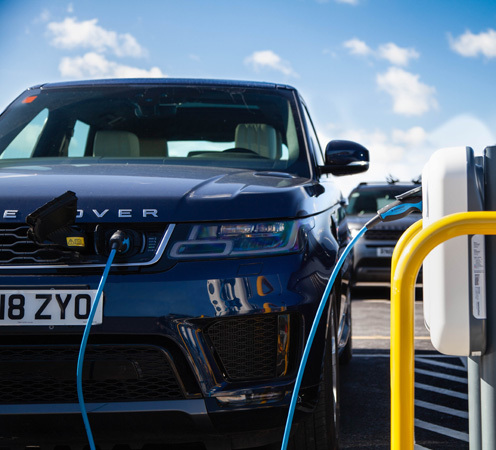 Jaguar Land Rover has also worked closely with the Carbon Disclosure Project to look at supply chain impact, by assessing the suppliers’ carbon emissions and how to cut them back further. 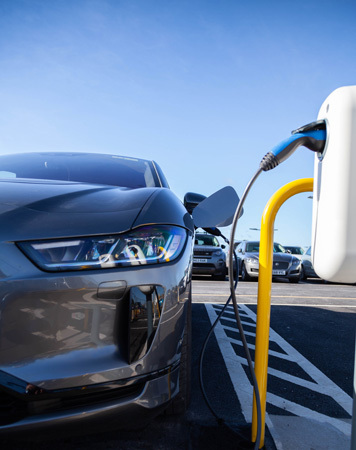 Steve Slocket, UK Operations Environmental Compliance Manager, said: “It’s fantastic that Jaguar Land Rover has reached carbon neutral status for its major UK operations. This is thanks to lots of factors, including our engine plants solar panel array – which is one of the largest in the UK. 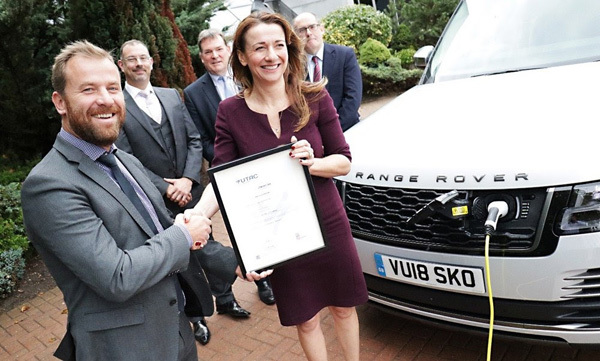 Nine Jaguar Land Rover sites have attained the ISO 14001 standard – Castle Bromwich, Halewood, Solihull, the EMC, Fen End, Oxford Road, Gaydon, Whitley and Itatiaia in Brazil. The production facility in Nitra is currently undergoing an initial review for the accreditation with a full audit expected to be carried out in the near future.